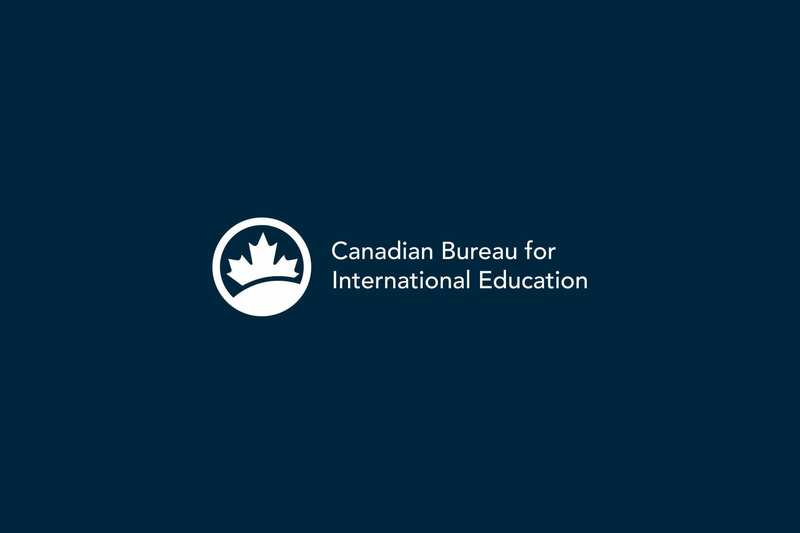 As an important partner who shares a commitment to advancing international education, we wanted to let you know about a change in leadership at the Canadian Bureau for International Education. Karen McBride has stepped down from her position as President and CEO and Larissa Bezo, CBIE’s Vice-President, Corporate Relations and Operations, has been appointed Interim President and CEO, effective immediately. On behalf of the Board of Directors, we want to thank Karen for her service to CBIE for the past eight years and for her commitment to advancing Canada’s role as a leader in international education. 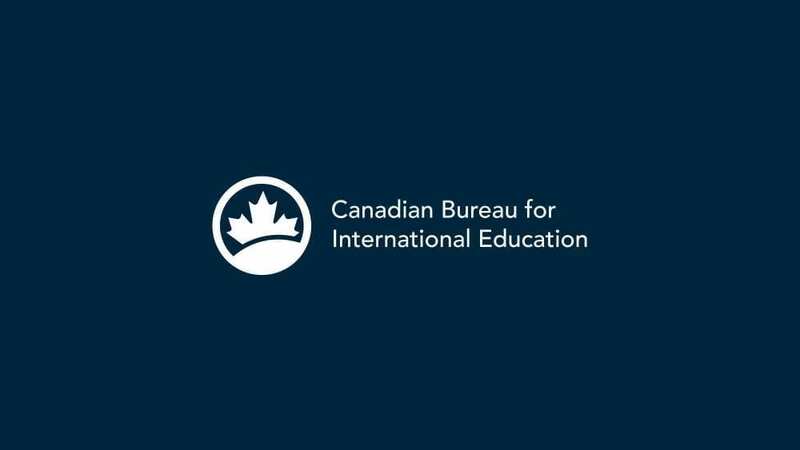 The Board of Directors will engage an executive search firm to find the next leader who will help achieve CBIE’s vision of being a global leader in international education. In the meantime, it’s business as usual for CBIE, as we continue to develop the relationships, resources and reputation that will enable us to achieve our vision.